Julianne was commonly known by her nickname "Julie." The Richmond Division of the FBI and the National Park Service are requesting information from the public that would assist law enforcement with identifying and convicting the person(s) responsible for the double homicides of Julianne Williams and Laura Winans. 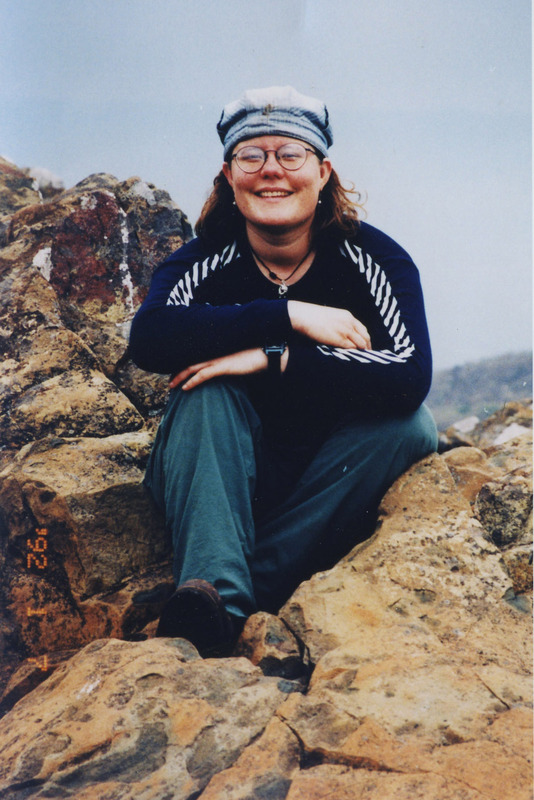 On Saturday, June 1, 1996, the bodies of both women were found at their campsite near Skyland Resort in Shenandoah National Park in Virginia. 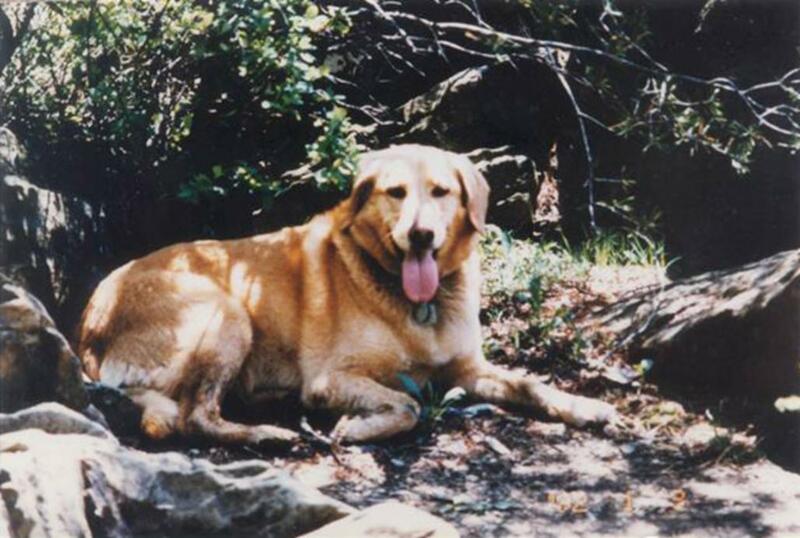 The women had been hiking with a golden retriever named "Taj" and were last seen on May 24, 1996. The dog was located and turned over to rangers near Whiteoak Canyon Trail.